25th November 9.30 to 3.00. Making Maasai beaded necklaces, or warrior shields. 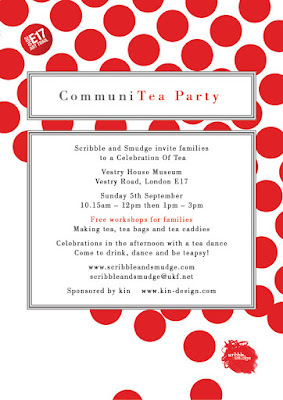 Thankyou to all tthat came to support Communitea. I am hoping in the future I will be able to create workshops growing some of the teas we tasted. You can see 'In a cottage' til 26th of September 2010. Look who's joining us for tea! 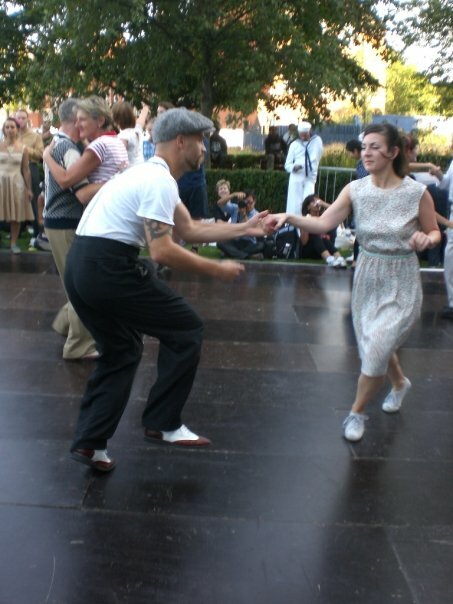 Two great Lindy hop dancers' Claire and Stuart will be getting our toes tapping. 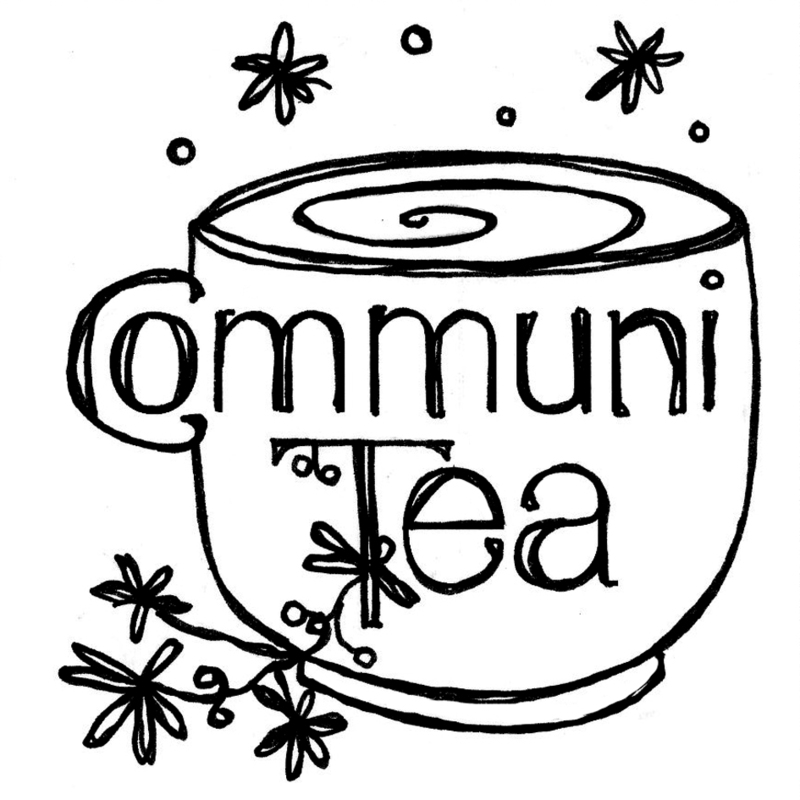 Many thanks to Claire Campion for designing my CommuniTea Logo. I am hoping to be also joined by a Lady who knows about Japanese teas and will be sharing them. Let the world know, we need to drink tea this sunday! 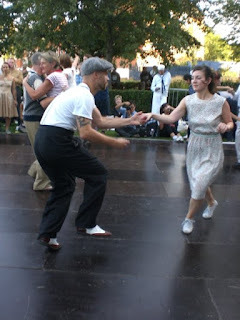 Come to drink, dance and be teapsy! Welcome to the fourth year of collaboration with Walthamstow Toy Library and Church Hill Nursery School and Children’s Centre’s entry for the Young Peoples Caribbean Carnival 2010. Our procession this year is inspired by Utopia- fairy land. 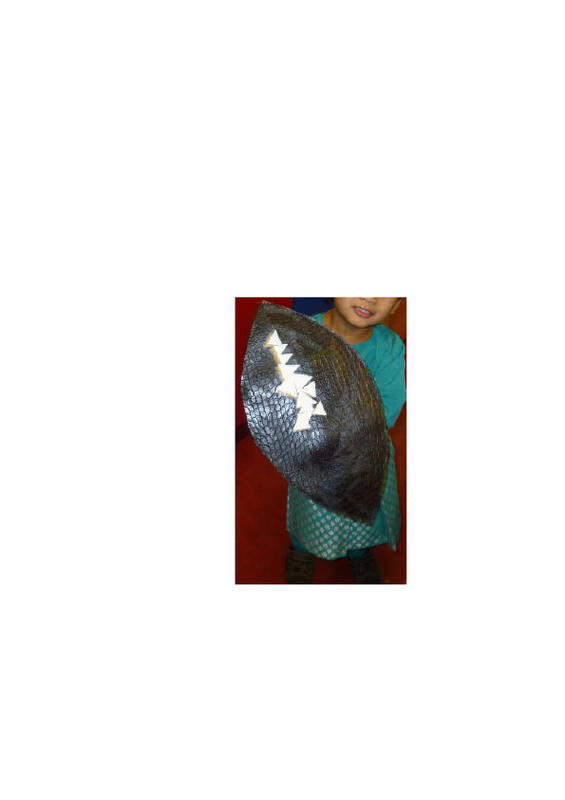 Collectively through the work of parents and children we will create 30 costumes for the children. Workshops will be mostly held at churchill nursery, two others at Walthamstow toy library. If you’d like to join in we must have a commitment of a minimum of three sessions. If you are able to do work from home that would be helpful as well. To create the costumes we cut, glue, and sew. We will have 8 workshops leading up to the day. Children stay, play and make during the workshops. Please note that prents/carers must accompany their children on the day of the parade. the procession moves along to Leabridge rd, turns onto Church rd, then back on High rd for the cricket ground. If you are interested, please detach, fill in your name, number of children and your contact details and hand in to the Toy Library or Church Hill nursery by Monday May 24th. Also at Walthamstow Toy Library, Comely Bank Clinic, 49 Ravenswood rd, London E17. 0208 509 3401. Scribble and Smudge have been in hibernation over that long, long winter, but I am brewing up a new project and need your help. 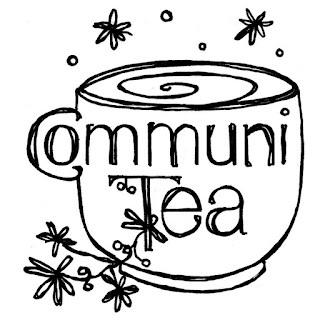 I am planning to create a project about tea – called 'Communitea'. From growing tea plants through to drinking (this includes fruit/herbal teas), it'll be a year long project, but we are hoping it'll have more longevity. I will be applying for several grants to deliver this project. I have been in contact with some exciting people and organisations to produce a promising programme that will not only include horticuture, but cultural events, tea teachings, tastings, making tea accessories, art objects for the garden and creating foods associated with tea. I have been researching public plots of land to grow the tea plants. Our grant applications requires us to know how many people would like to participate and why? Also it would give us a fair idea of how much land, plants and equipment, days to work we may need. You don't need any horticultural skills, we will all be learning together. Our aim is meet socially, have fun and do something different as a result. 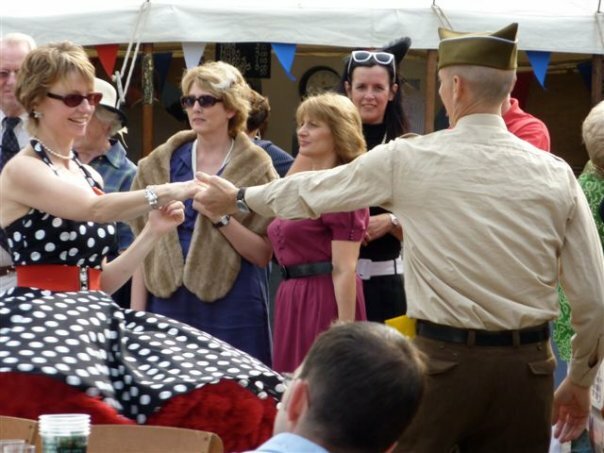 We aim to make the sessions as cheap as possible - free grant permitting! Although we will be working in a garden we aim to have a nearby building available with facilities. I am also thinking of creating workshops once/twice a month. 1. 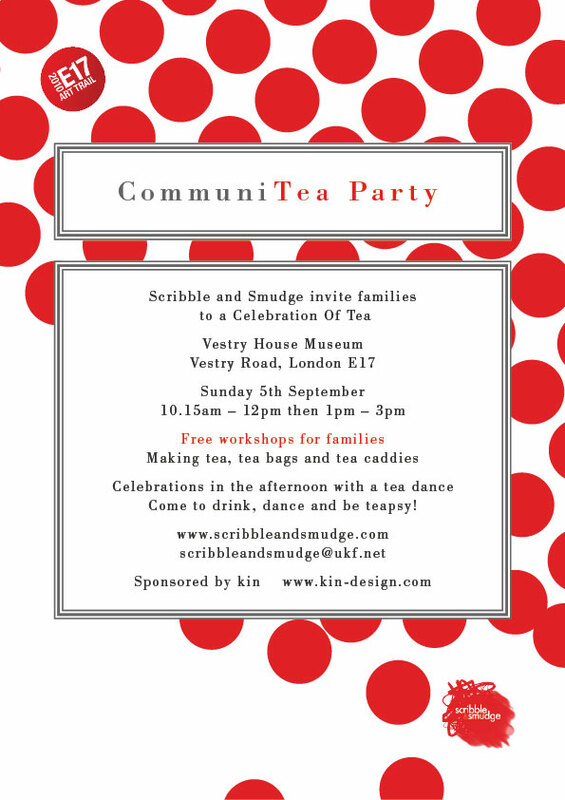 Would you, your family, your organisation be interested in joining Communitea? 3. If not, What would be a barrier to joining this project? 4. What times of the week would be convenient for you to garden? - on a week day during the day? - afterschool times during the week? - or at the weekend? I would appreciate any other comments that you feel maybe useful to our application. Confused? Happy to answer any questions. Thanks in advance, I look forward to your replies. I'm happy for you to forward this email to anyone else you feel may be interested in our project.